Last updated by rsswa on 2019-03-17. Originally submitted by rsswa on 2016-04-12. RSS WA jest jedynym prawnie ustanowionym przedstawicielem ogółu studentów wydziału przed jego władzami oraz jednostkami ogólnouczelnianymi. Ma wpływ na dydaktykę, sprawy socjalne studentów, animuje życie studenckie, wspiera inicjatywy studenckie. Po wersję polską kliknij tutaj. 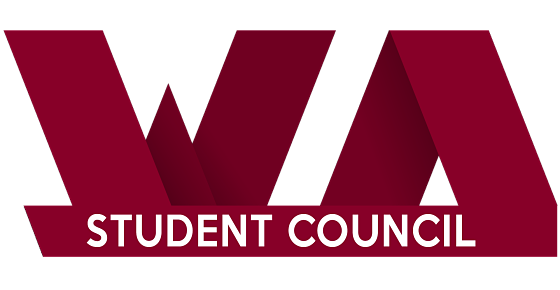 Student Council of the Faculty of English is the only legal representative of all students at the faculty before its authorities, as well as all-university units. It has an influence on didactics and students’ social matters; additionally, it animates students’ free time and supports their initiatives. INSPIRE social activity of students.